Navigating options for quality child care and education is a daunting task for parents. Recognizing that decisions made during the early childhood years is crucial to their child’s future, they may wonder where to turn for help. The stated mission of 4C is “To educate and support the adults who care for young children and advocate for public support for quality early education and care for all children.” To that end, 4C assists parents, child care providers, preschool teachers and early learning program administrators. It is the state-designated child care resource and referral agency for Southwest Ohio and the Miami Valley, serving 27 counties in Ohio and Kentucky. The vision of 4C is “That all children have a quality early learning experience, enter school ready to succeed, and reach their full potential.” It is 4C’s conviction “That the best way to impact young children is to educate and support the adults who care for them. Emilie Meyer helps out at the 4C Play & Learn session in Norwood. 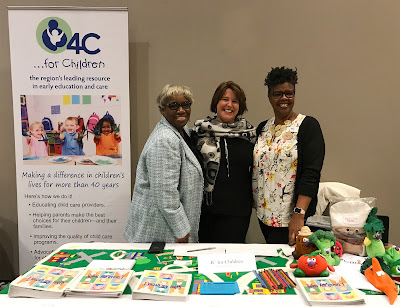 4C is the hub of information on early care and education programs for parents and the largest provider of training and technical assistance for early childhood caregivers and teachers. The following services provided by 4C are derived from evidence-based research in early childhood and best practice standards. For parents: 4C offers information on selecting quality child care and the “star-rating systems” now operating in both Ohio and Kentucky. It operates the only area child care resource and referral service to assist in finding child care. (4C is a Child Care Aware® Quality Assured Consumer Education Referral Service). With a database of more than 3,500 child-care options in the service delivery area (including licensed child care centers, preschools, school-age child care programs and family child care homes), 4C supports parents to ensure every child's full development. For child care providers: 4C provides regular training and coaching and offers assistance to individuals who want to start a child care program. It provides the 4C Child Nutrition Program as a sponsor of the USDA reimbursement program for serving nutritious meals to children in care. In addition, 4C recruits individuals interested in becoming family child care providers. For the community: 4C advocates on behalf of children and families on relevant public policy issues. It participates in community initiatives that support children and families. 4C gathers and provides information on the needs of families and children and maintains a database on the demand and supply of child care and early education. The organization honors as Champions for Children those who work tirelessly on behalf of the community's children. For employers: 4C provides enhanced resource and referral services to the employees of participating companies and facilitates worksite parenting workshops. It also consults with employers on work and family issues such as sick child care and parental leave. 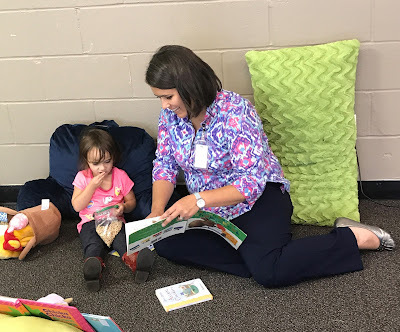 More than 500 early childhood professionals from throughout Northern Kentucky, Southwest Ohio and the Miami Valley attended last year’s 4C Early Childhood and Leadership Conference, held at the Sharonville Convention Center. Vanessa Freytag (center), 4C’s president/CEO, joins with staff members Annetta Rutland (left) and Terri Burch at the 4C Child Nutrition Program display at the conference. 4C strives to ensure its services are responsive to the community needs and contribute to building a stronger community. Attention also is paid to maintaining accountability to donors, taxpayers, funders and customers for providing the highest quality services in a cost effective manner. “If we don’t get it right for the children, eventually costs become large,” explains Vanessa. According to GroundworkOhio.org, investments in early childhood programs pay off: high quality birth-to-five programs for disadvantaged children can deliver a 13% return on investment. Quality early childhood experiences have been shown to positively affect intellectual development. Groundwork Ohio says 90% of brain development occurs in the first five years of life. Building vocabulary is critical in this time period. By age three, studies show children from low income families typically know 525 words, middle income - 749 words, high income - 1,116 words. During the recent holidays, a season for giving, Emilie says, “My family decided to ‘make a little ripple’ of its own and offered a teacher a scholarship to further one year of training through 4C for a Child Development Associate credential. I encourage others to give a teacher the opportunity to reach more children.” Interested teachers may contact 4C to apply for available scholarships. With about 130 full and part-time staff, plus partner agencies, and governed by a committed 25-member Board, 4C for Children strives to maintain access to good quality choices for early education and child care. For more information, call 513-758-1202, toll free at 800-256-1296 x1330 or visit www.4cforchildrenorg. 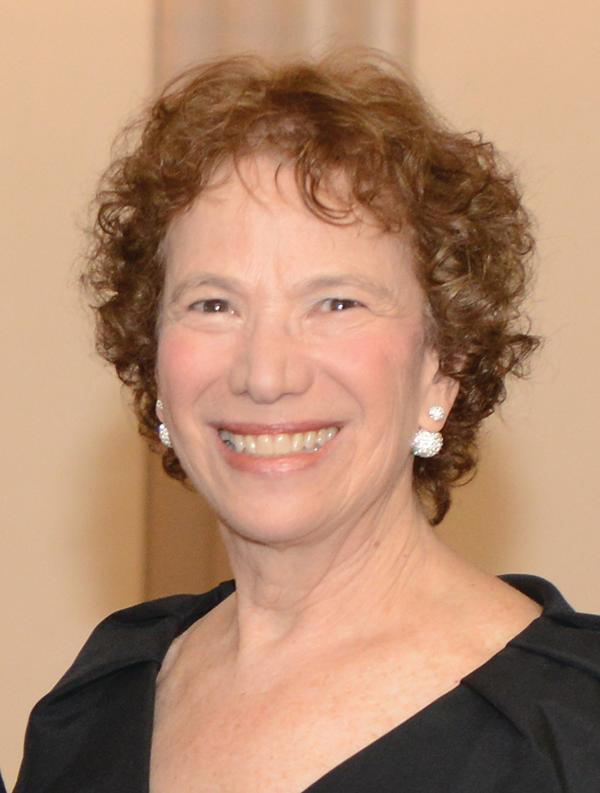 Sallie Westheimer of East Walnut Hills devoted 44 years of passionate service to local children and 35 years of committed leadership as the chief executive officer of 4C for Children before her retirement in 2015. 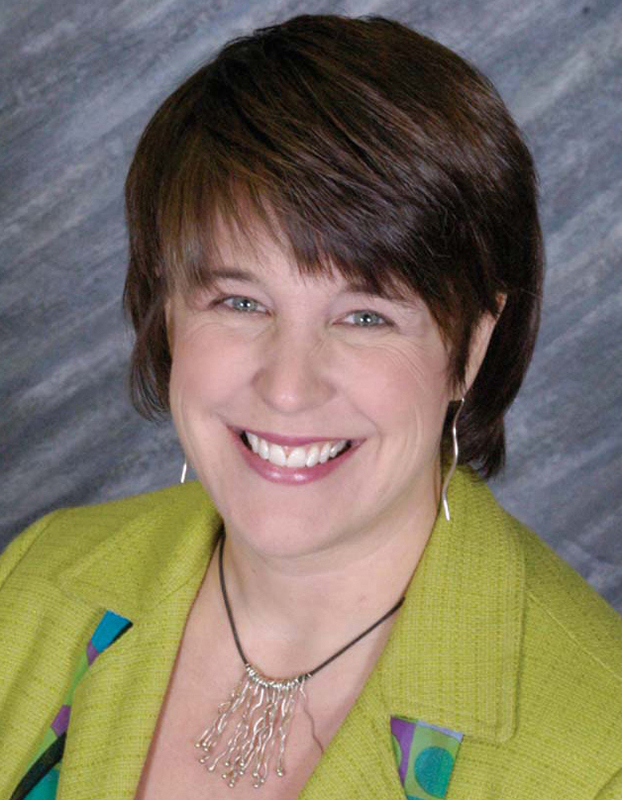 Under her leadership, 4C grew from a small agency that provided training and planning services to local child care centers to become the region's leader in educating and supporting the adults who care for children at home and in child care centers, preschools and family child care homes. During her tenure, 4C for Children was awarded the Better Business Bureau's Torch Award for Market Place Ethics in 2010 and the Overall ONE Award in 2012. In 2014, 4C was listed among Enquirer Media's Top Work Places. Sallie has been recognized as a YWCA Career Woman of Achievement, received the Child Advocate Long Distance Runner Award from the Council of Christian Communions and was named Citizen of the Year by the Ohio Association for the Education of Young Children. Nationally she was appointed to the select Leadership Council for the National Association of Child Care Resource and Referral Agencies. She has also served on numerous nonprofit boards.